As the ‘number-one’ electrician for the TWEED COAST residential & commercial projects, our team of qualified electricians can tackle any job from lighting upgrades to entire home fit-outs. We get the Job Done Right! 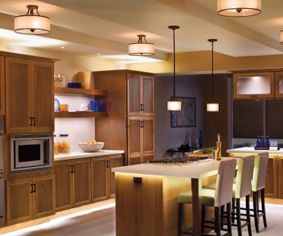 You can rely on our 20+ Years of Electrical Experience in designing & maintaining electrically sound homes & buildings. 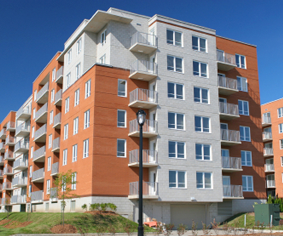 From residential homes to strata companies, our skilled Tweed Coast electricians can help you. 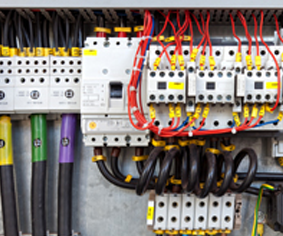 We can also handle the larger commercial & industrial electrical jobs as the need arises. 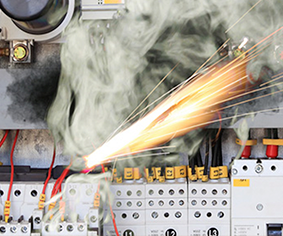 Our Sydney electricians are experts at problem solving & fault finding in times when urgency is of the highest priority. Electrical emergencies can and do happen at the most inconvenient of times & that is exactly why we always have staff available. Our fully stocked vans are ready to attend any emergency job as quickly as possible.nnWe have staff available for the Sydney area 7-days a week every day of the year. We can Help You Now!nnIf you’re stuck with a major electrical problem that may be impacting your family or your business just give us a call & we’ll assist you & attend to your job as quickly as possible. Make sure that you are using a licensed TWEED COAST electrician to take care of your power, installation & lighting requirements.nnWe can help you with all types of installations from simple LED’s to stylish down lights. If you have a tricky outdoor lighting requirement we can help with that too.nnIf you need a new power point or are installing a ceiling fan, then contact us and we will take care of the installations.nnDon’t void your warranties by using an unlicensed or an unqualified installer. Just let us know what your exact requirements are and we will assist.